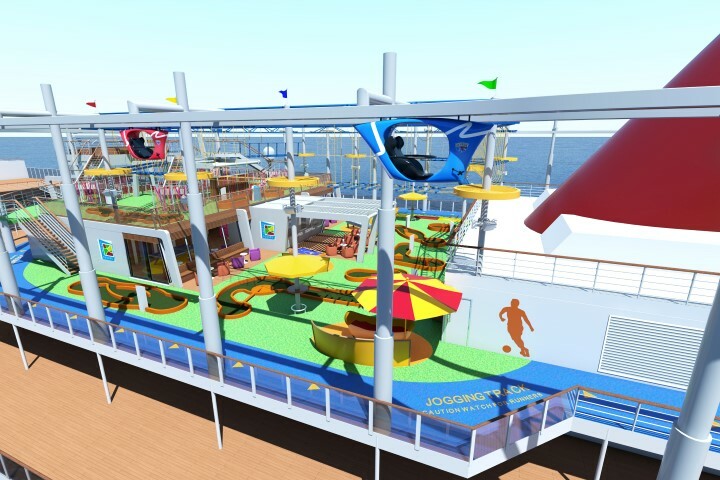 SkyRide is a first for the cruise industry. This is a pedal-powered open-air aerial attraction, allowing adventurous riders (not me) to cycle one of two hanging recumbent-like bikes around the 800-foot suspended track. You’ll enjoy panoramic views. You’ll also be dangling 150 feet over the sea. 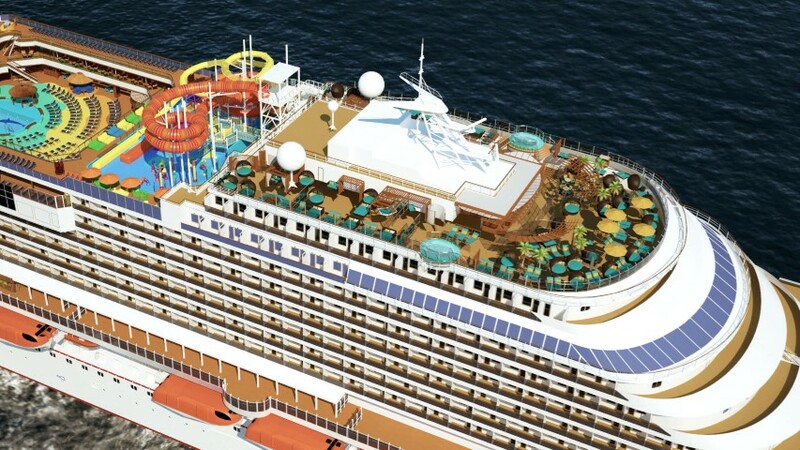 The entertainment options will include the world’s first IMAX® Theatre on a ship. You’ll get to see brand new releases on a three-story tall screen! Next to this is the Thrill Theater, offering moviegoers a multi-dimensional special effects experience. 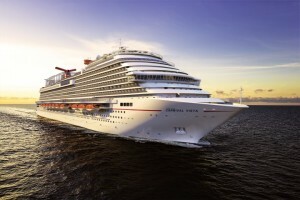 Carnival Vista will launch its Mediterranean sailings in May. In November, it will begin cruises out of the New York port, although these itineraries are still to be announced.